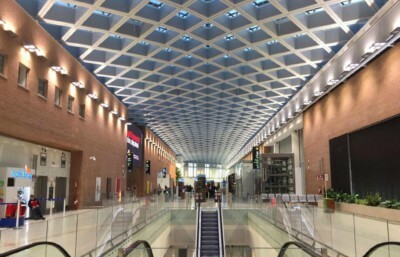 The goal of architectural lighting design is to add value to the project for better appreciation of the spaces and to enhance visual experience. Creativity, Technology, and Innovation summarize our approach to lighting design. We combine these aspects, in order to create form, style and function and provide cutting edge solutions to the lighting projects.